Are you a Lip Sync Battle fan? Ever wanted to give it a try and impress all your friends? 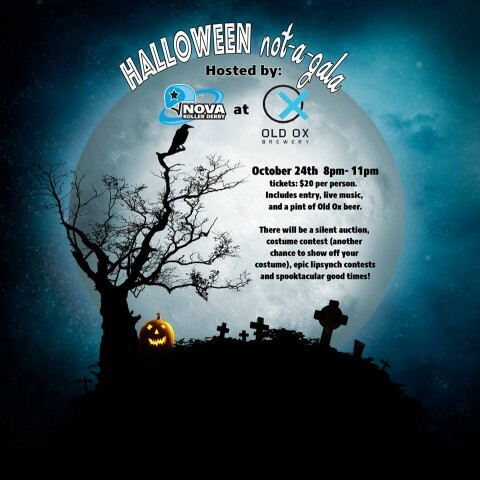 NOVA Roller Derby is offering you a chance at greatness with their Halloween party. Get your tickets now to witness the epic battles- there will also be live music, a silent auction, and a costume contest with prizes! Tickets are $20 per person. Includes entry, live music, and a pint of Old Ox beer.